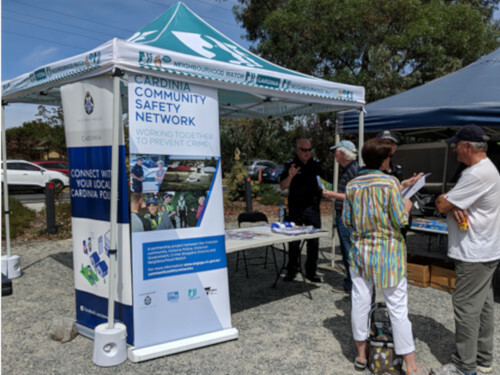 Did you know that Neighbourhood Watch is the largest community crime prevention program in Victoria? But, what is Crime Prevention? Whilst many organisations work to reduce crime, Neighbourhood Watch focuses on the prevention of crime. 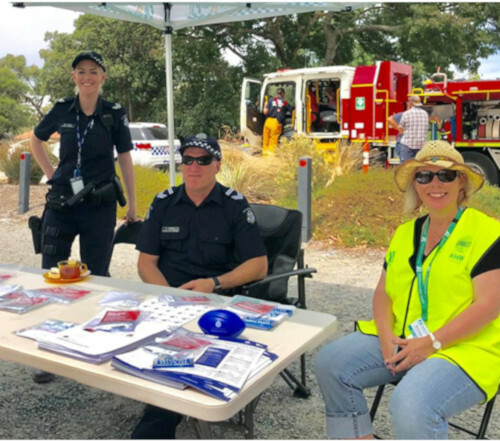 We do this in partnership with Victoria Police, Cardinia Shire Council, Department of Justice, community organisations and residents’ groups and the community in general. Our focus is on educating our community on how they can help to prevent crime. Crime prevention practices shouldn’t be hard for anyone to adopt into their everyday lives, in fact it should be very easy. How easy is it to lock your car and lock your home’s doors and windows? That’s a great start to implementing some basic crime prevention principles. Now, I can hear the comments flooding in now…how silly is that advice, of course you should lock your car and house, that’s just common sense….right?! Well we at NHW Cardinia think it’s simple, and we wish that more people practiced this simple advice, but many don’t! Did you know that 30% of home burglaries occur through unlocked doors!!! And as a correlated result of this, 70% of cars stolen are done using the cars keys. Where do you think they are getting the keys from? It’s a simple fix, isn’t it? Let’s work together as a community and wipe out opportunistic crimes like these by implementing some crime prevention practices. What’s the first crime prevention practice do we want every single section of our community to start to do, all the time? LOCK YOUR DOORS! You can also join Neighbourhood Watch and help us to help prevent crime in your neighbourhood. 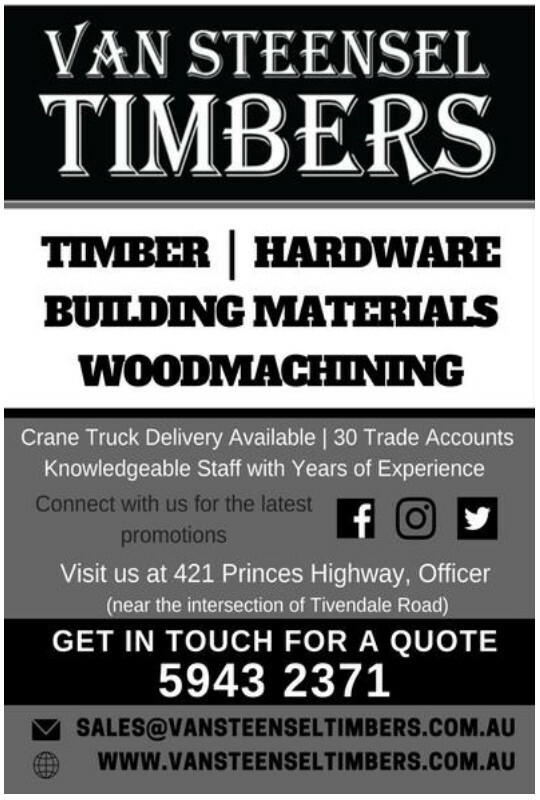 Visit www.nhw.com.au and register today. Let’s watch out for each other!